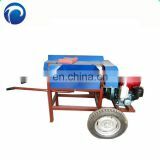 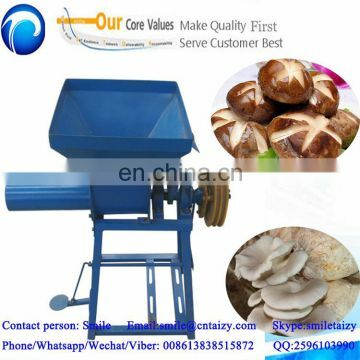 The machine is used for mushroom cultivations, raw materials are usually crushed wood, corn cobs, cow manure, then through mixing and fermentation, mixed raw material can be packed into bags, then sterilize, and inject mushroom seed, and under temperature, you can cultivate the mushrooms, in this processure, the mushroom bag filling machine plays an important part, and we can provide the whole line to cultivate the mushrooms, usually to plant the oyster mushroom and shiitake mushroom. 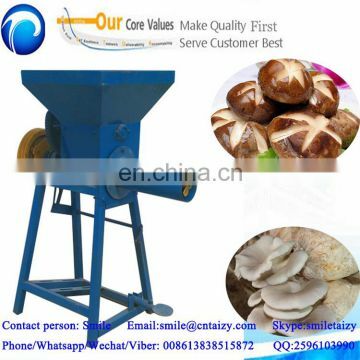 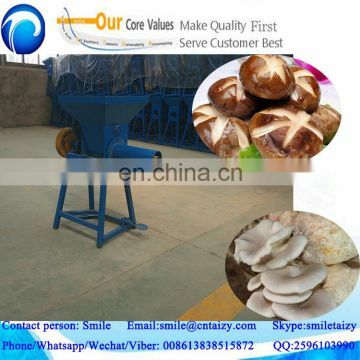 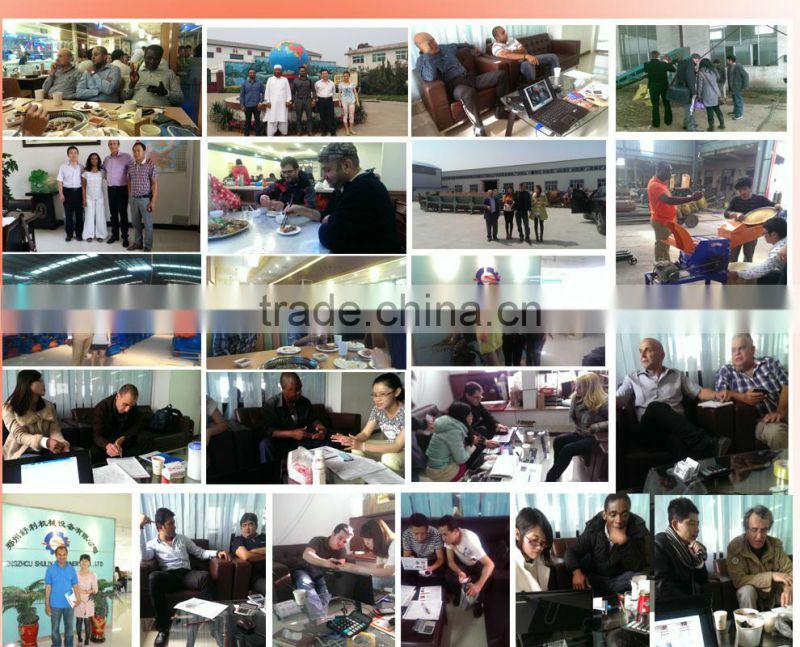 Remark: since for different capacity, need different machines, so please first tell me what kind of mushroom you want to cultivate, and what capacity you need, then I can provide you the most suitable machines with the best prices. 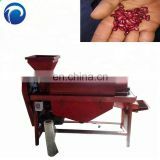 Q:More introduction of the bag filling machine? 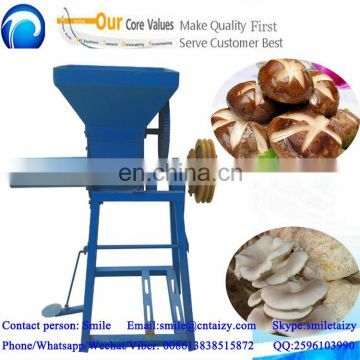 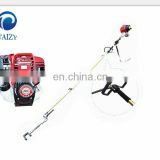 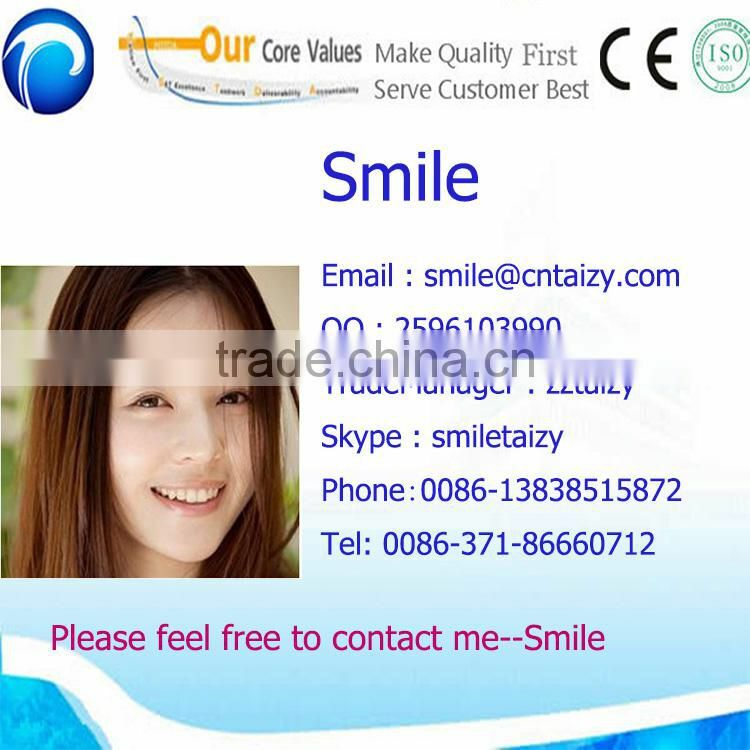 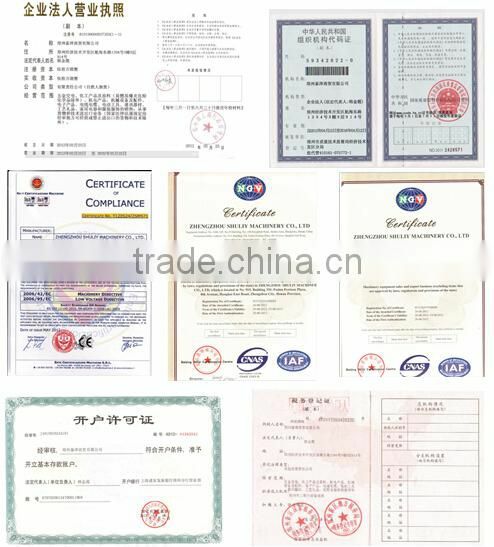 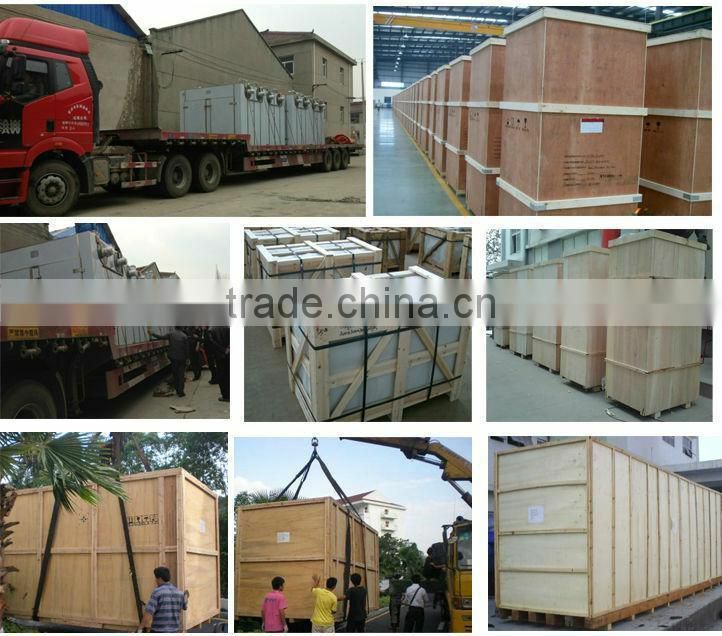 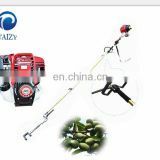 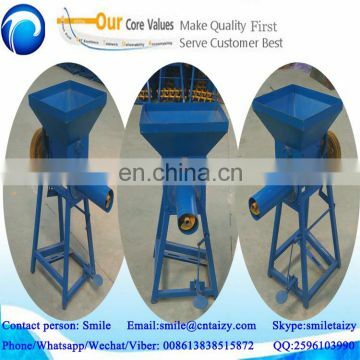 A:Your raw material should be corn cob, wood, manure, etc, so you should first tell me your raw material, and also send me picture of the mushroom type you want to cultivate, then capacity you need, then I can provide you the most suitable machines with the best prices.